No other element defines the Gastein Valley as much as water. For centuries, locals and guests alike have appreciated the Gastein water for its healing properties and its purity. 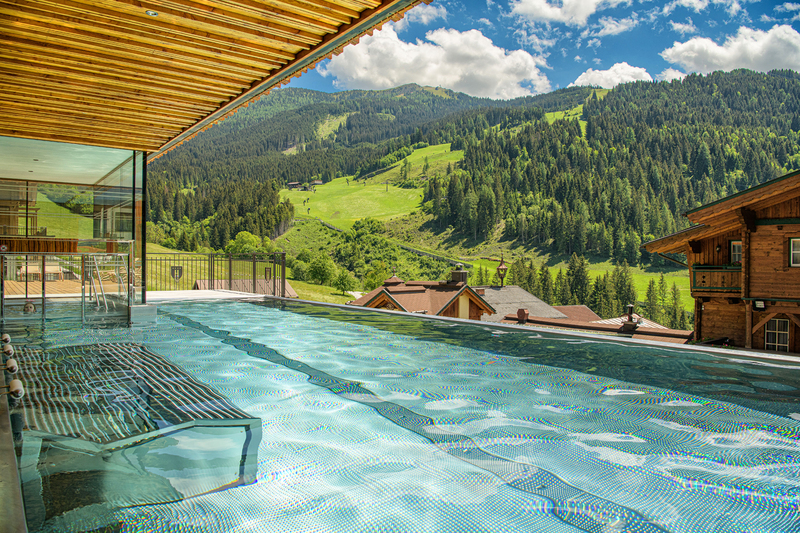 The special thermal water accompanies you during various bathing experiences in the Gastein Valley. 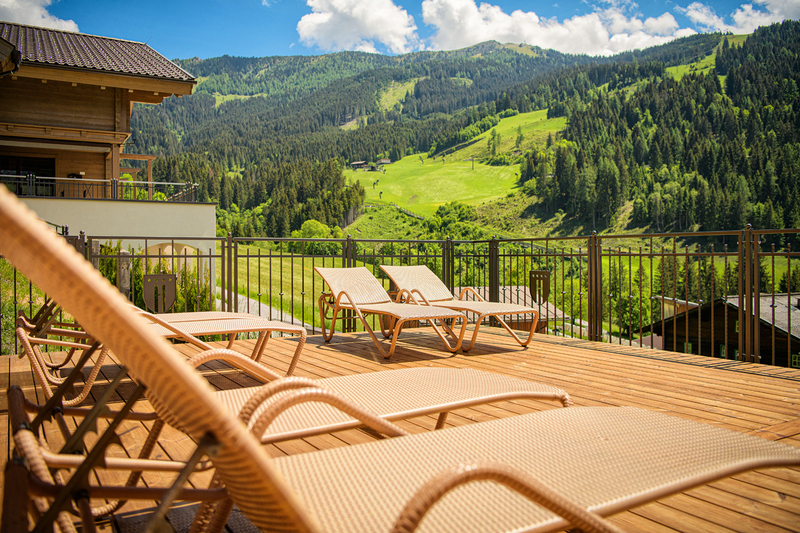 Poolside fun for the whole family awaits at our public family pool in Dorfgastein. It is located right by the valley station of the Dorfgastein mountain railway. Slides, a beach volleyball pitch, a playground, sports pool, baby pool and lots more await! 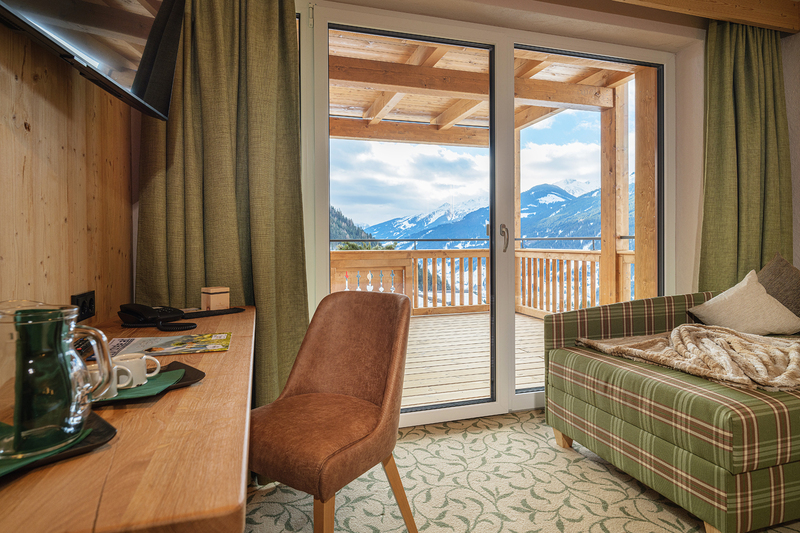 Whether rain, snow or sunshine, the Alpentherme thermal bath in Bad Hofgastein offers an ideal programme for any weather. Let yourself be pampered in the beauty department, shape your body in the fitness studio or simply enjoy swimming in the thermal baths! Thermal pool with a tradition. The springs of the Gastein thermal water arise in Bad Gastein. To be exact, the rainwater seeps into the depths and reappears at 46°C in 18 different places / springs. Convince yourself of the power of water. From the street you can already see the small but fine lake and one just wants to dive right into the cool water. The lake is not only highly popular with families; athletes also love to swim a few rounds in this lake in the evenings. The Gasteiner Heilstollen with its tunnel entrances records countless successes every year. Yet the tunnel entrance does not only offer a suitable treatment in the case of illness, the Gasteiner Heilstollen is also an ideal way to get to know each other or for prophylactic purposes. 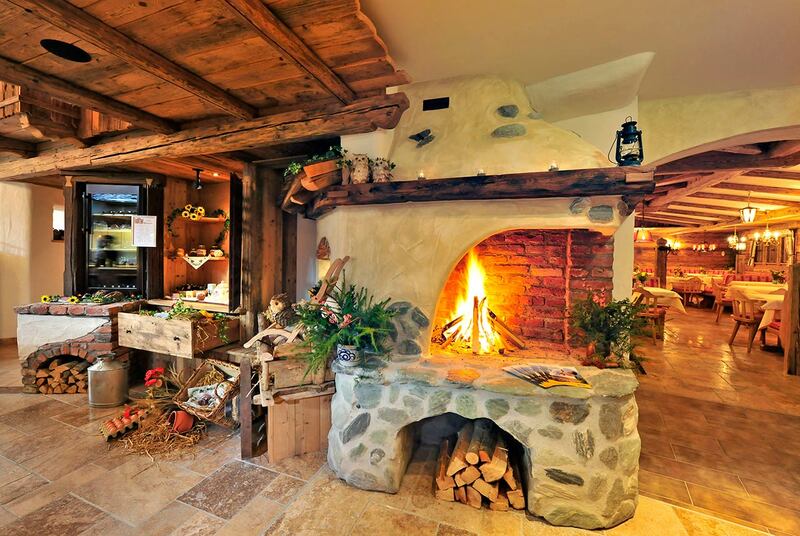 A thermal holiday in the Gastein Valley is a soothing pleasure all year round. Indulge in the Gasteiner Thermen thermal baths and relax in the thermal water - an experience you should not miss in the Gastein Valley. You will find more refreshing bathing possibilities outdoors at the various lakes. You won't even have to leave the Landhotel Hauserbauer to enjoy a wide range of relaxation: the spa & wellness area welcomes you with a whirlpool, sauna, resting garden, hay and water beds and other relaxation offers.